Beetles Moth Spiders Insect Pest Control Service London can help with your pest problems. Insects can cause huge amount of damage. Food based products can be infected by insects. Moths lay their eggs within the food products for their newborn larvae to feed on. Pest Killer’s UK Pest Control experts looks for spots of insect activity. 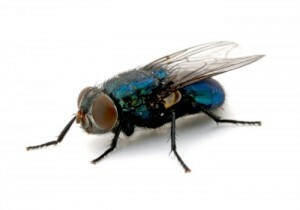 Our pest control identify the type of insect, study their breeding cycles and feeding habits. This helps our Pest Control to formulate the best action plan to get rid of infestations. Larder beetles, grain weevils, sawtooth grain beetle, flour beetle, biscuit beetle, yellow mealworm beetle and spider beetles. Mill moth and tropical warehouse moth are the most common type moths. 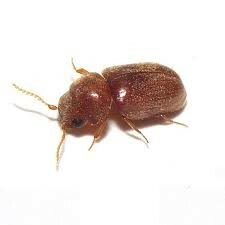 Heat Treatment For Beetles, Moths, Spiders, Bed Bugs, and other Insects is 100% Guaranteed Results! 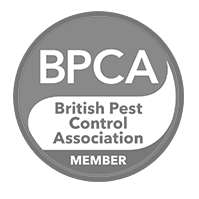 Pest Killer’s UK Pest Control is one the only few companies in the UK that can provide insect heat treatments. 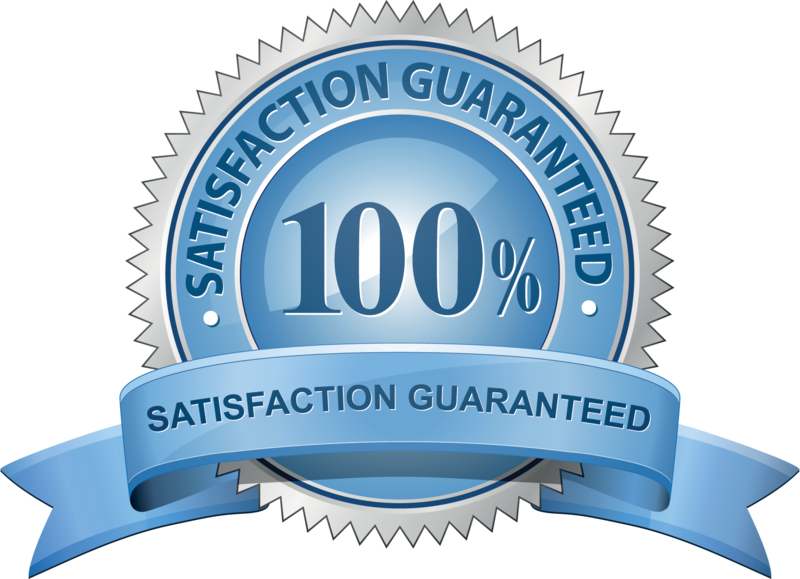 Pest Killer’s UK Guarantee total eradication, we only need to do one treatment.Sometimes insects can be resistant to many chemicals, meaning heat treatments may be the only effective method. Heat treatments can kill bugs at any stage of their life cycle, Pest Killer’s UK Pest Control guarantee same day eradication. We use the best insect heat treatment to get rid of Insects. 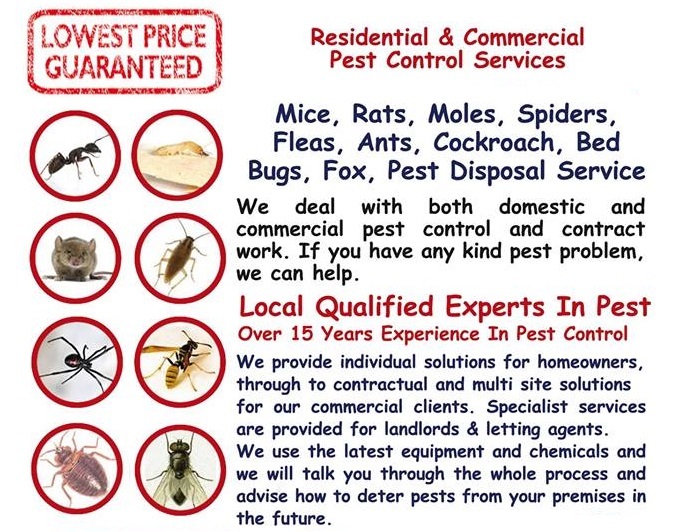 Pest Killer’s UK Pest Control prices cannot be matched we offer the best prices for heat treatment.Our Pest Control will give you value for money. We will not charge you thousands of pounds and put you out of pocket. Pest Killer’s will also visit your property for free if you have any problems. on 020 80880503/ 07398057383 for advice and appointments our friendly staff will be happy to help.